Sleep Direct was founded by Daniel Root, M.D. to bring affordable products to patients to treat their sleep problems and to understand their sleep better. He is a Board Certified Sleep Physician at Oregon Sleep Associates in Portland, Oregon, and has been practicing Sleep Medicine in Oregon since 1998. At Sleep Direct our mission is to bring you the newest and best selection of CPAP machines, masks and equipment on the market. We strive to deliver you the best products available for sleep issues at the most cost effective prices, not limited by insurance barriers. 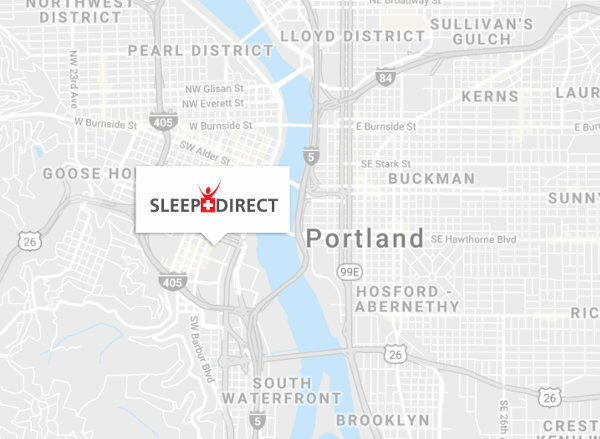 Sleep Direct is a fully authorized dealer of all the products we carry. All products are new and carry the full manufacturer’s warranty and serial numbers. If you have any warranty issues or questions please contact us directly and we would be happy to assist you. Check the site often we are constantly adding more products, closeout pricing, and specials for you to choose from. Feel free to contact us if you have any questions or concerns, we try to reply to any email questions as soon as they come in. Please give us a call at 800-506-6904, fax at 503-296-2219, or send us an email at sales@sleepdirect.com.